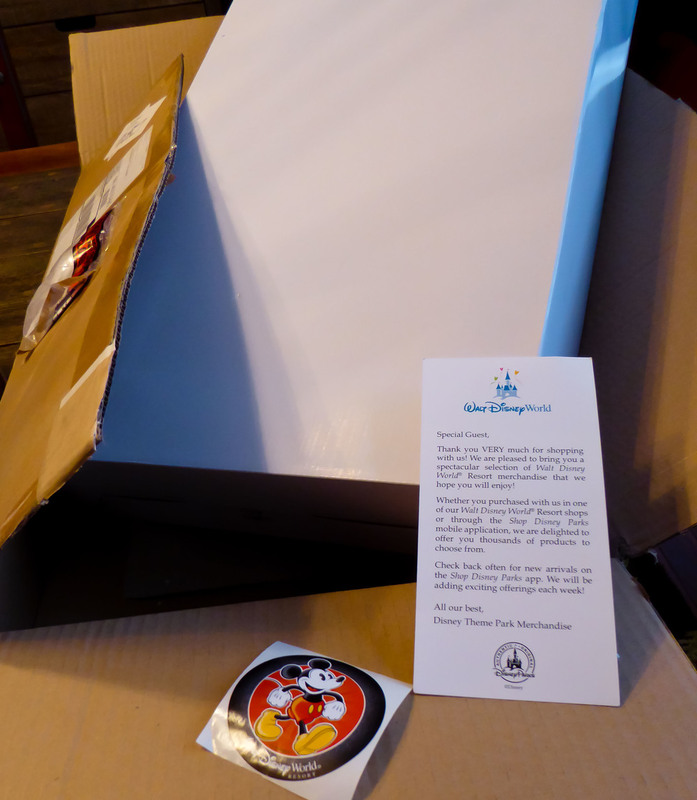 Did you know you can ship any of your Walt Disney World purchases home free of charge? On our last visit for the EPCOT International Food and Wine Festival we made a few purchases at the Art of Disney Store and were wondering out loud how we were going to get them home. The cast member overhead us and mentioned that we could ship our purchased home free. We jumped all over the free shipping offer and took advantage of it a few more times. If you are flying home this is something to definitely keep in mind. As I write this, just a few days after returning home, some of our packages are starting to arrive. And best of all we weren't the family lugging our WDW bags through the Orlando Airport! Also don't forget that if you are staying at a Walt Disney World resort you can have your park or Disney Springs purchases shipped back to your resort as well.